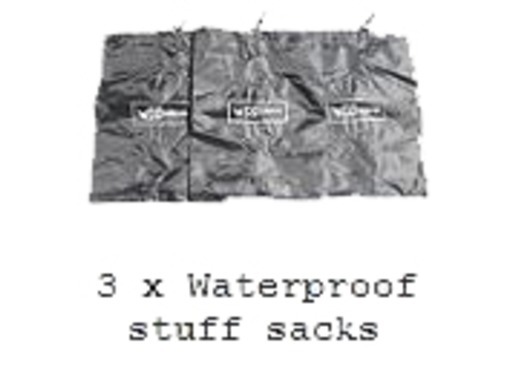 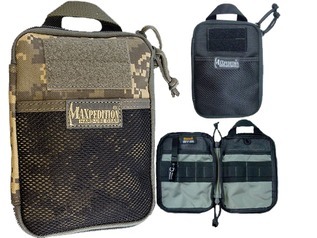 Includes: Set of 3 Waterproof Stuff Sacks. 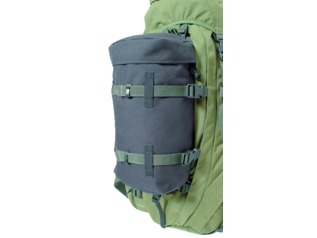 These stuff sacks are similar (waterproof) but larger than our latest hammock and tarp stuff sacks. 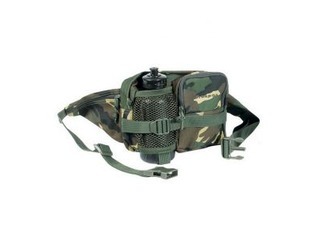 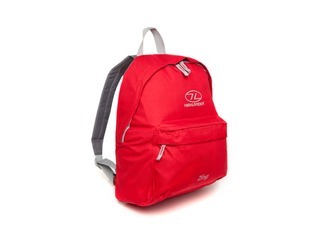 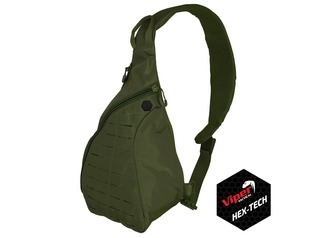 They are 7 liters which is a handy size for storing a few items of clothing / food / maps and many other items. 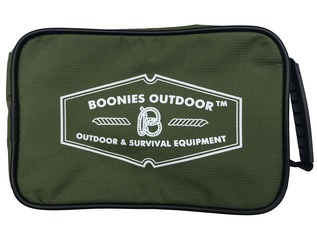 They close with a drawstring and can be hung at the ends of your hammock or from a nearby tree (keeping the contents out of animals reach and close to hand). 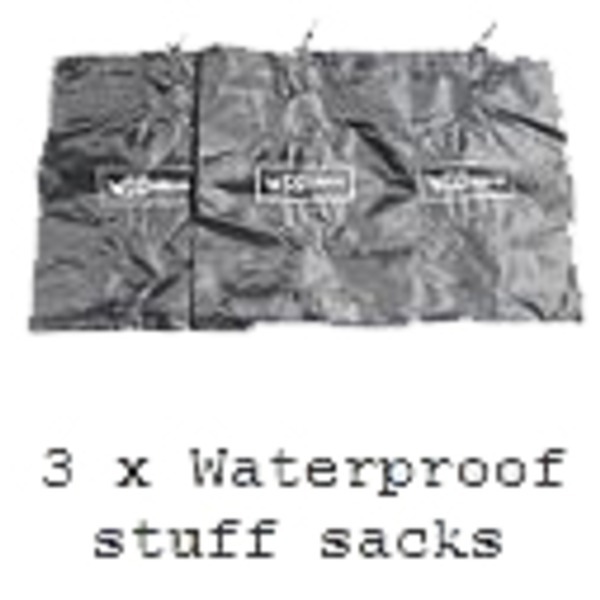 Please note these are not dry bags (they will keep the contents dry on wet ground and when raining but not underwater).